Registration Now Open! In partnership with the Sam Adams Combined Events Invitational the Santa Barbara Track Club (SBTC) is inviting youth athletes in the Santa Barbara community to compete in events on the same track as their favorite Olympians and Olympic hopefuls. Welcome to the Sam Adams Combined Events Invitational held each spring in Santa Barbara, CA! On Wednesday, April 3 at 5:00pm the Santa Barbara Track Club (SBTC) welcomes you to our annual Santa Barbara Youth Track and Field Clinic coached by some of the World’s Greatest Track & Field athletes to help prepare you for the Saturday, April 6 SBTC Youth Tri-Challenge. The second annual Santa Ynez Valley Condor Classic Youth Track Meet will be held on Saturday, April 14th at the Santa Ynez High School starting at 8:30 am. Current SBTC Youth Athletes will be registered with Coach Tom. Join us for this special event honoring the late David Thoreson at Westmont College. 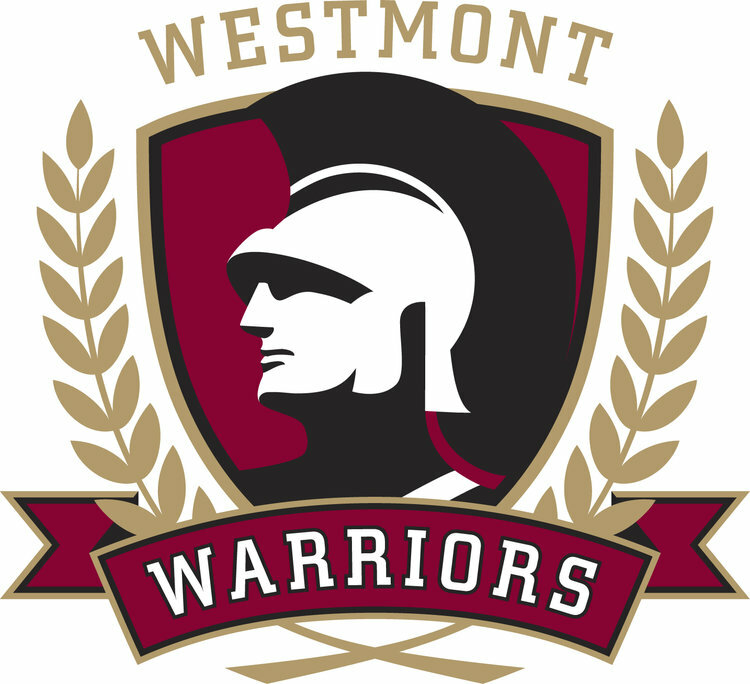 Beginning at 10:00am at Westmont’s Thorrington Field, a couple of brave Decathletes will attempt the 10-event, 30 minute challenge created by Thoreson in the 1970s. At 10:45am the SBTC will also host a 30 minute, three event challenge for youth. In partnership with the Sam Adams Combined Events Invitational the Santa Barbara Track Club (SBTC) is inviting youth athletes in the Santa Barbara community to compete in events on the same track as their favorite Olympians and Olympic hopefuls. On Wednesday, April 4 at 5:00pm the Santa Barbara Track Club (SBTC) welcomes you to our annual Santa Barbara Youth Track and Field Clinic coached by some of the World’s Greatest Track & Field athletes to help prepare you for the Saturday, April 7 SBTC Youth Tri-Challenge. The Santa Barbara Youth Track Relays is for grades Kindergarten through 8th. Registration will take place on site and for any questions please contact the youth director.